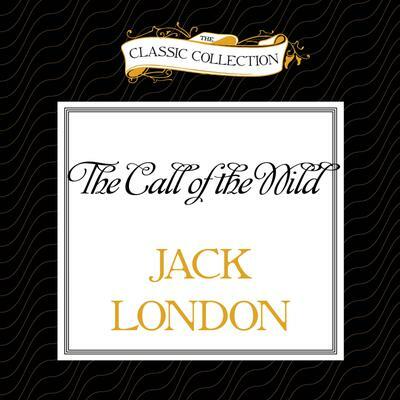 The Call of the Wild, written in 1903, brought Jack London to the world's attention. It is the story of Buck, part St. Bernard and part Scotch shepherd dog, who shows the strengths of both breeds when he is stolen and sold off as a sled dog in the Yukon during the gold rush. It is a heartfelt story that appeals to both children and adults.